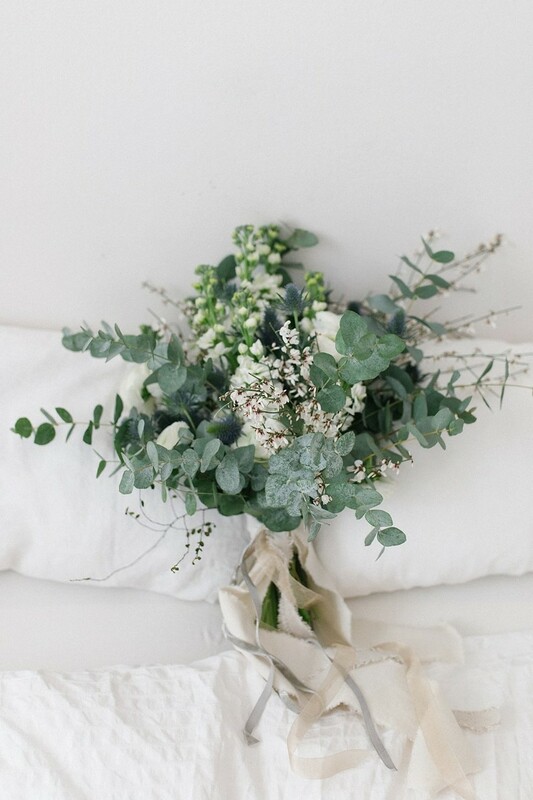 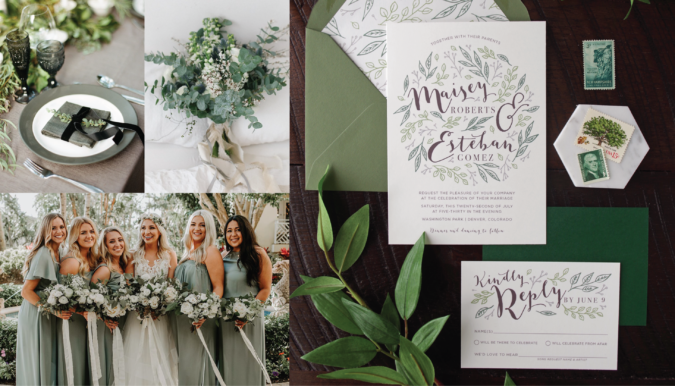 Our Maisey Suite is unique and modern with botanical illustrations in a palette of greens and greys. 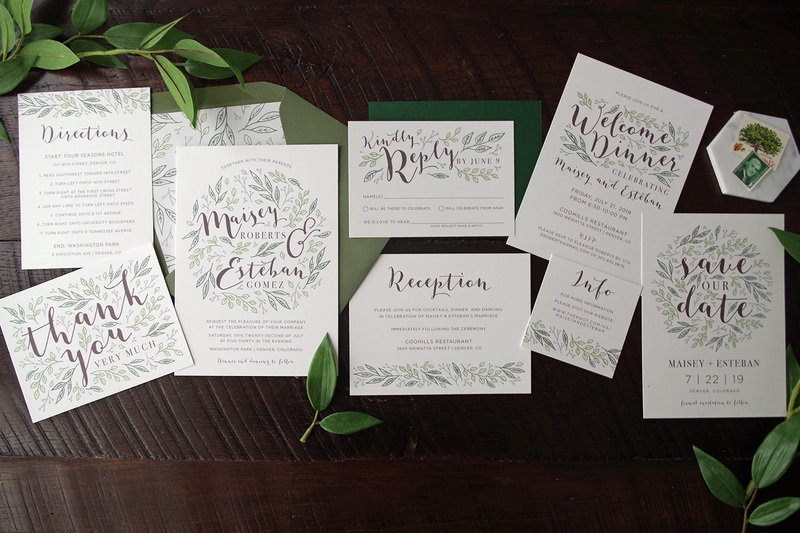 This suite is part of our affordable template Collection and ready for personalization in our Etsy Shop! 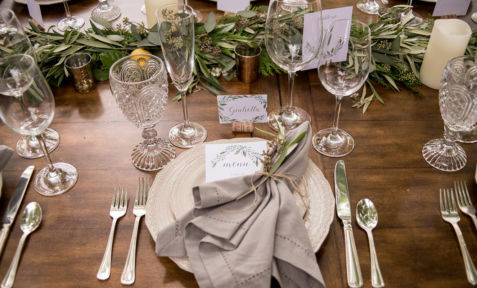 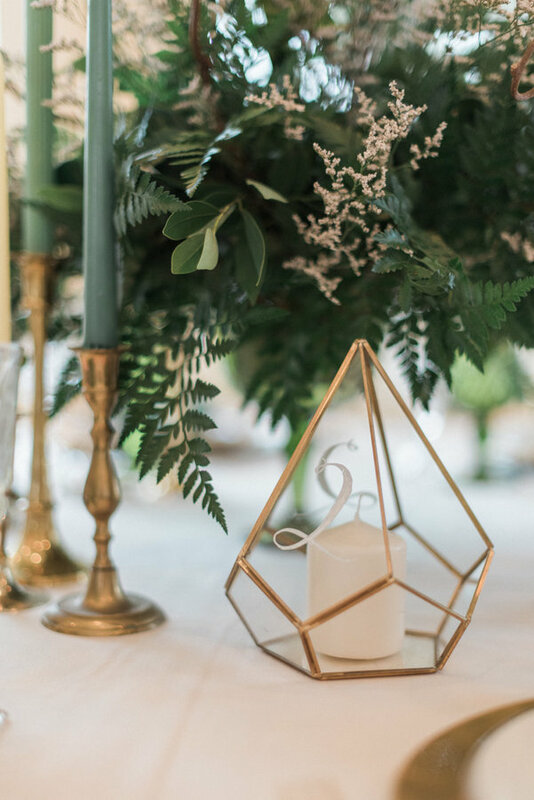 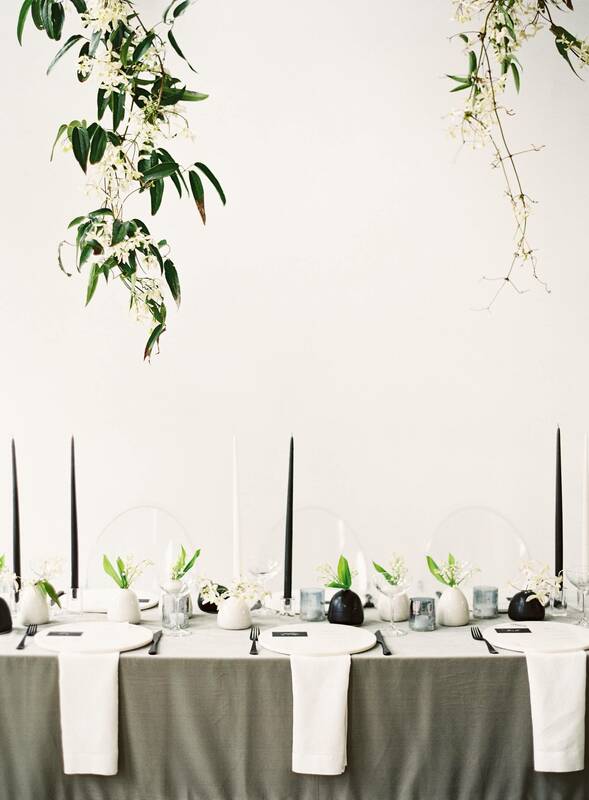 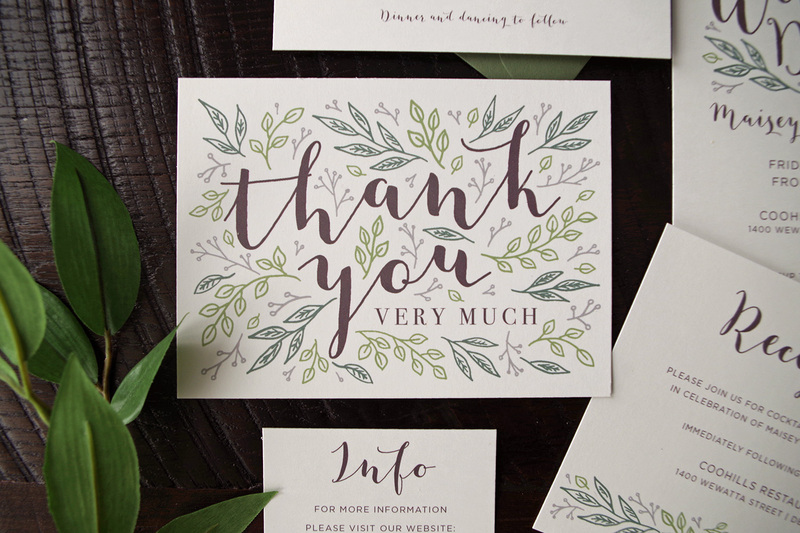 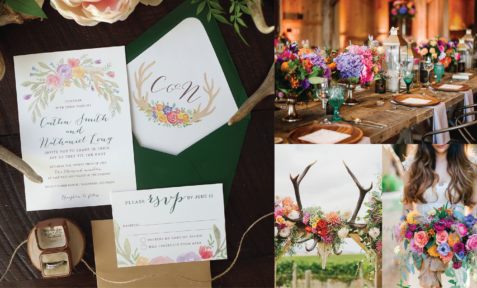 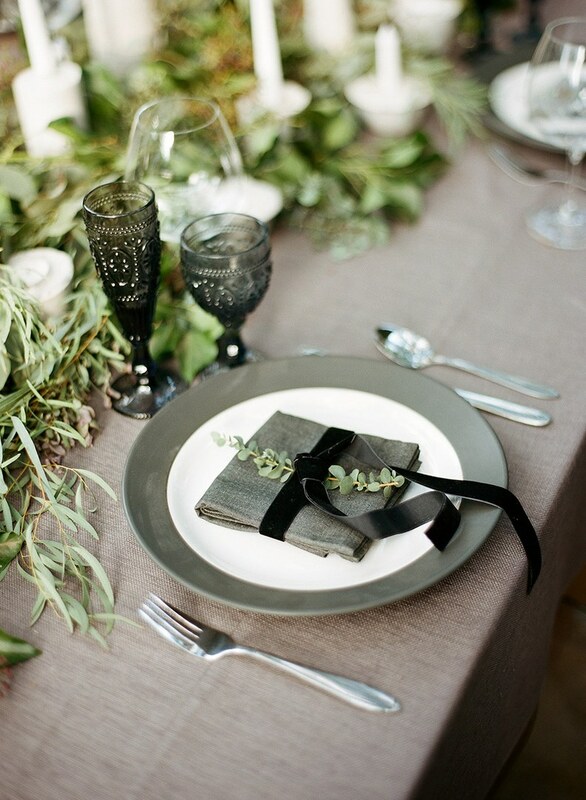 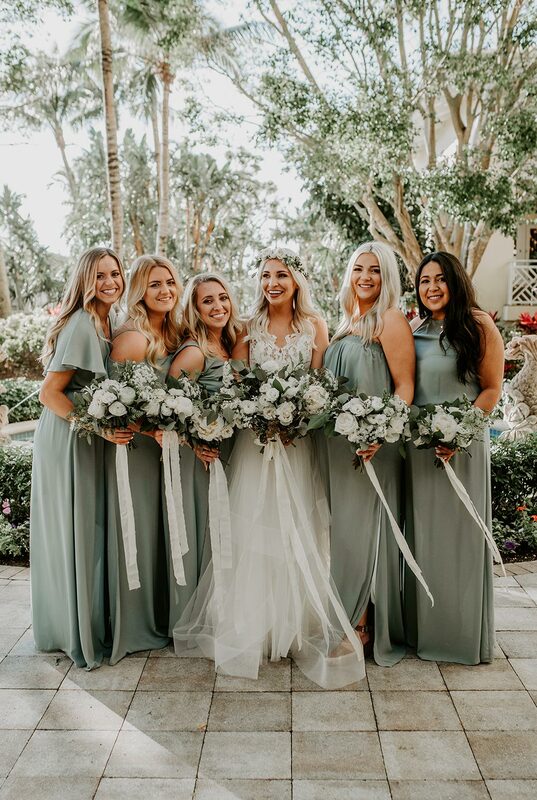 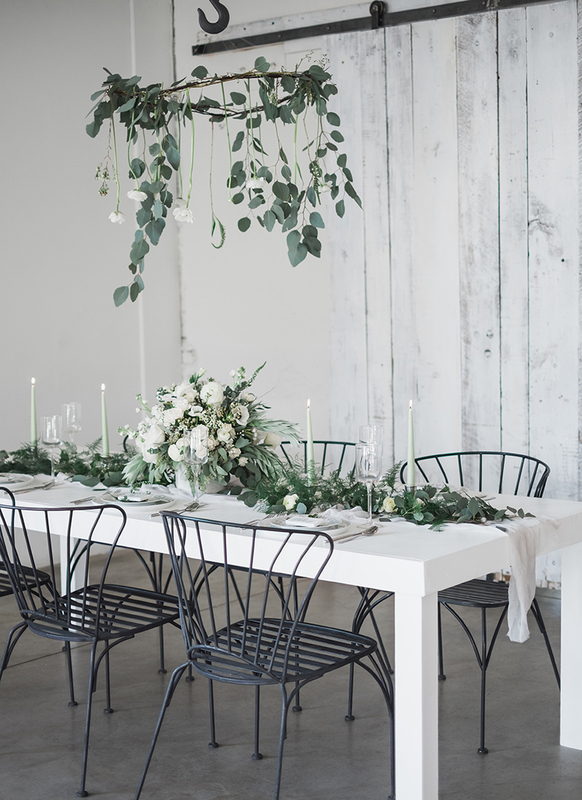 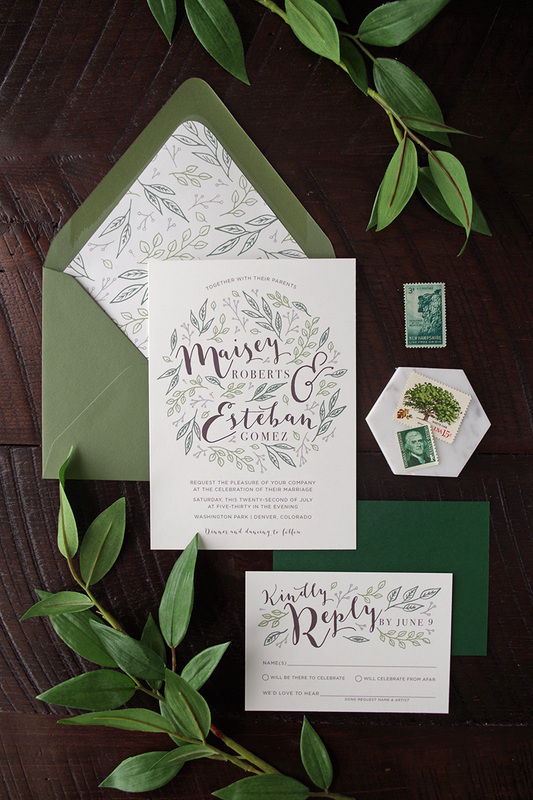 The Maisey invitation set incorporates a variety of leafy hand illustrated elements in a palette of sage green, emerald green, and neutral greys. 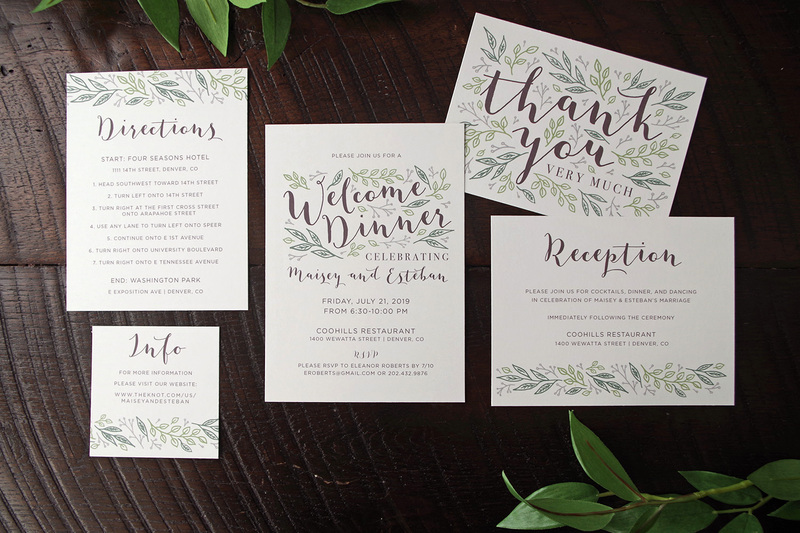 These drawings are combined with a fun brush calligraphy style font and modern sans serif fonts in clean, simple layouts. 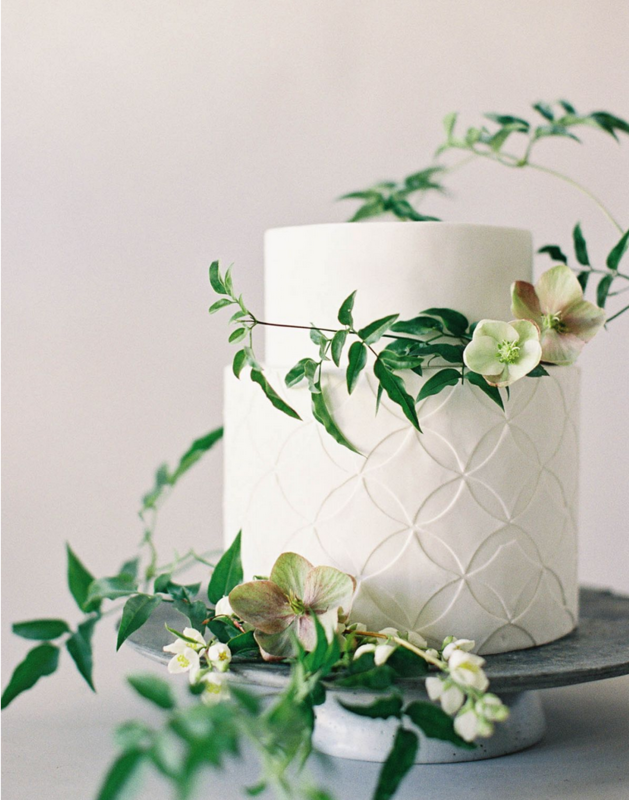 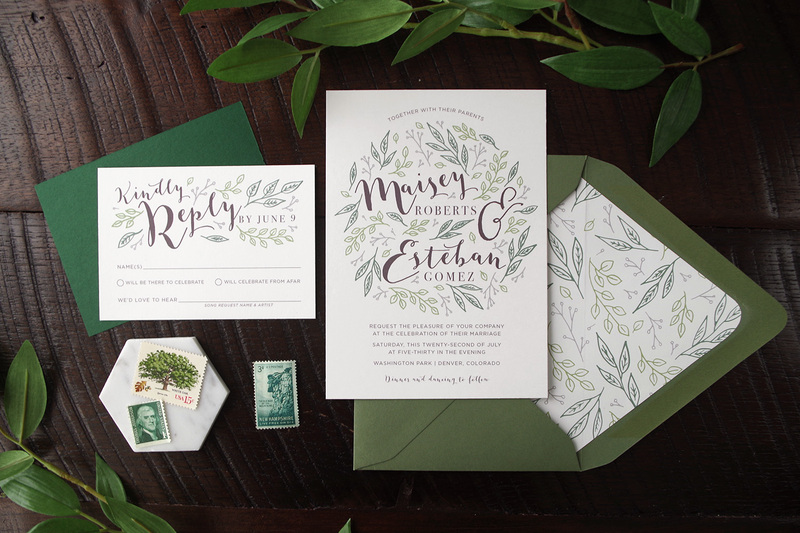 The Maisey Illustrated Botanical Leaves Wedding Invitation suite would work wonderfully for a modern garden wedding or an urban wedding dripping with greenery. 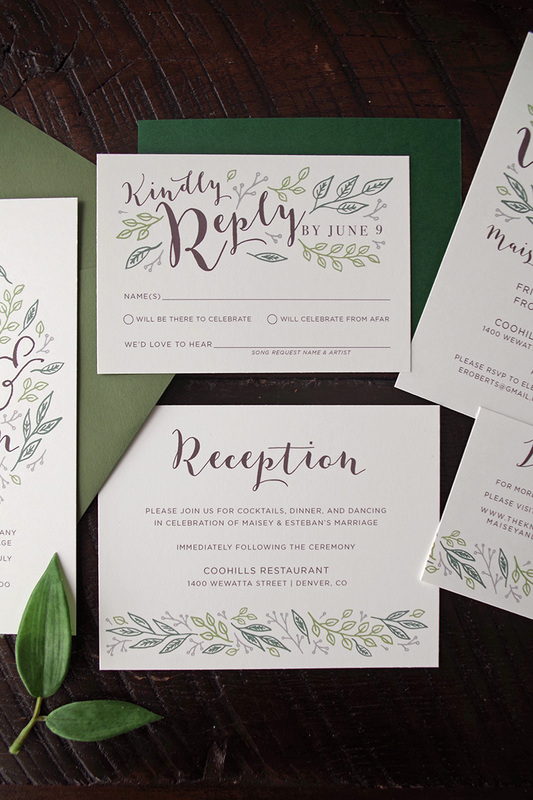 The Maisey Suite is also available in a Fall Color Palette. 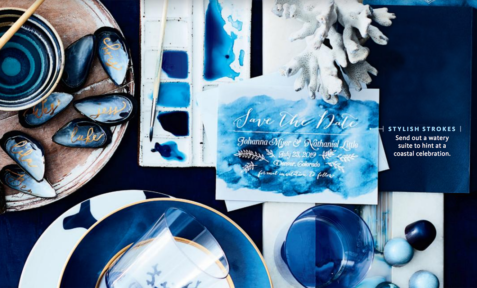 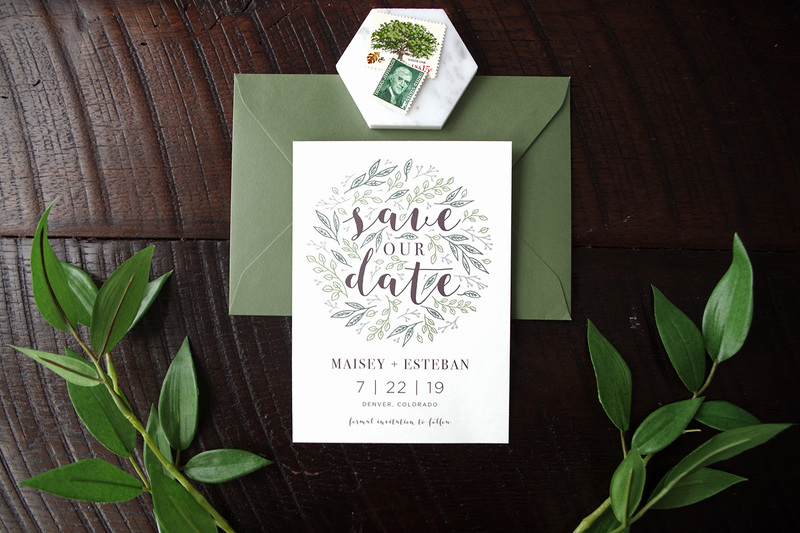 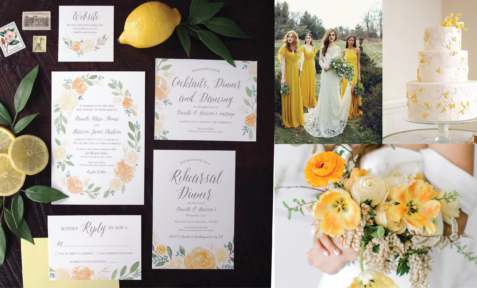 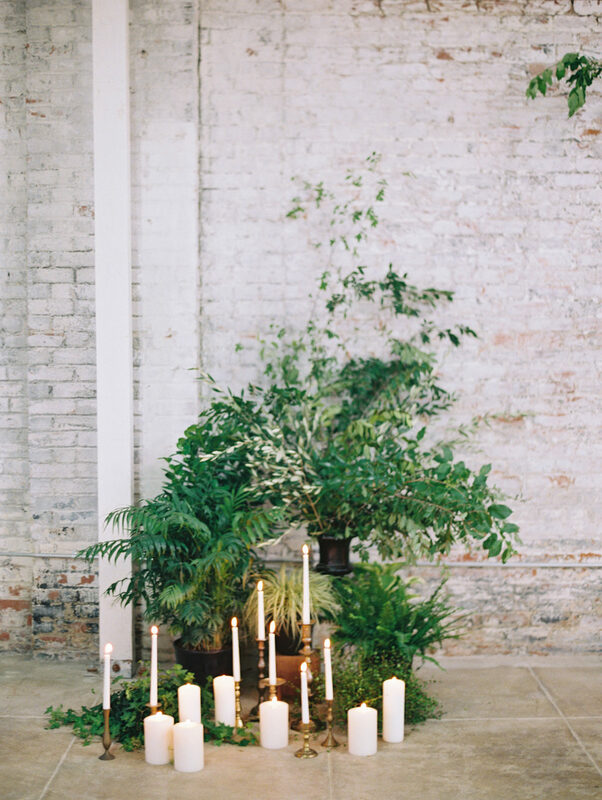 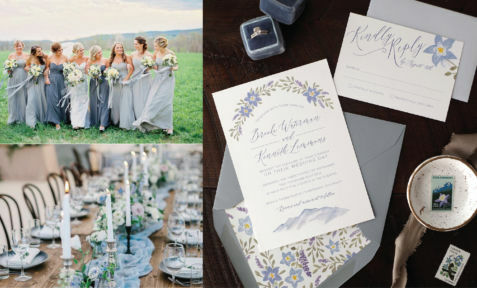 Check out more Modern Green & Grey Wedding Inspiration below and purchase these Save the Dates or Wedding Invitations on Etsy now!